Queensland's peak building body has warned of a tough year ahead, with the latest Australian Bureau of Statistics revealing plummeting building approvals. Pictured: 15/21 Byron Street, Bulimba, Queensland. For sale by Jen Schoenmaker - The Boatyard of Place Projects. As seen on Luxury List. Master Builders Queensland said the latest Australian Bureau of Statistics revealed a 2.1 per cent drop in building approvals in the year to November 2018. Master Builders Deputy CEO, Paul Bidwell says the drop is a continuation of the fall from the highs experienced in 2016 and comes ahead of what’s predicted to be a year of "daunting legislative changes" for the industry. Mr Bidwell says the dip is due to tightening in lending requirements. “We expect the residential sector to slip slightly from the 42,000 commencements in 2018 to 40,000 in 2019. Worryingly, the drop will be largely in the detached housing sector, with the impact to be felt across the state,” Mr Bidwell said. “Tightening in finance requirements is largely to blame; however, we hope this is a passing phase, due to solid underlying market fundamentals of employment growth, rising wages and a rising population growth rate. 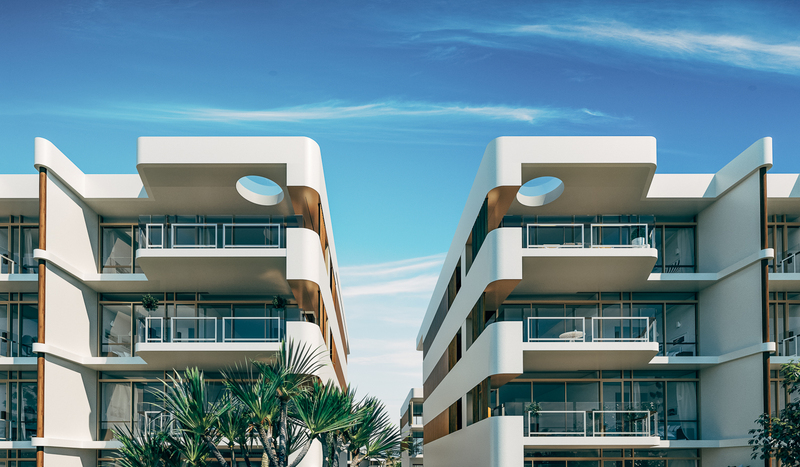 “While regional Queensland was looking up in 2018, this has also begun to turn, with regional areas particularly vulnerable to tightening lending conditions. Non-residential building activity is also expected to fall. Mr Bidwell told WILLIAMS MEDIA the industry needs to cope with a wave of legislative change. Housing Industry Association economist Diwa Hopkins agrees. “We’ve long been anticipating the current downturn in new home building, but there is a risk it could develop more quickly and strongly than expected. “In particular policymakers and lenders will need to respond judiciously to the pending release of the Banking Royal Commission’s recommendations,” Ms Hopkins told WILLIAMS MEDIA.